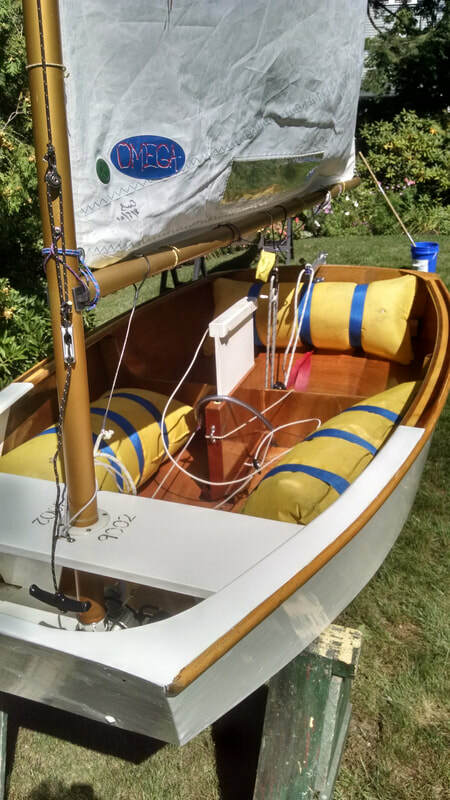 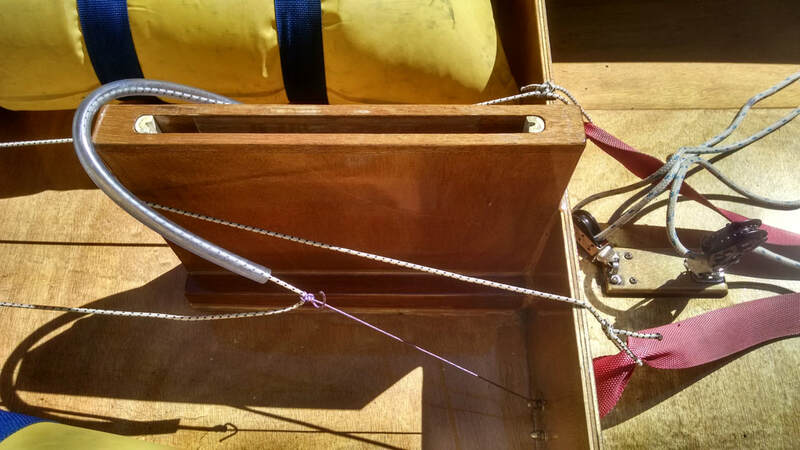 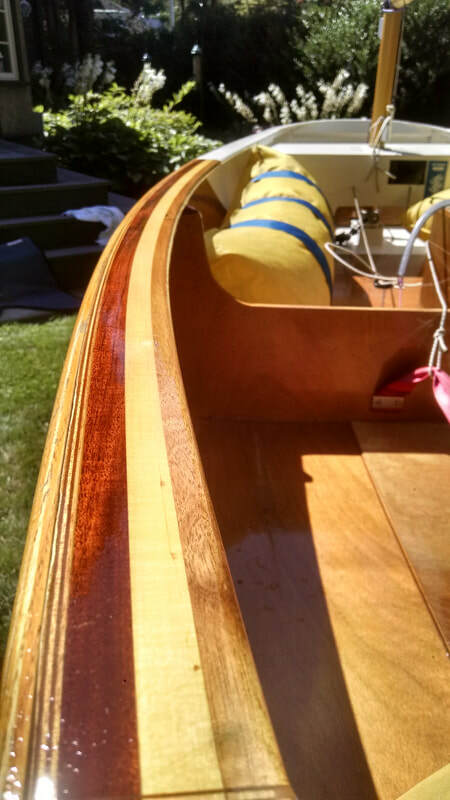 This is a handmade wooden Optimist dinghy that my grandfather built for me years ago. 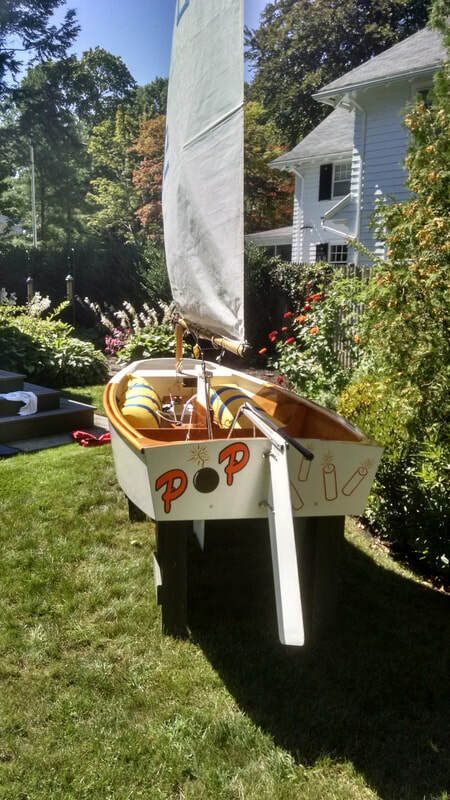 Unfortunately for me and fortunately for you, it has been sailed for less than one summer and only a single regatta (the boat stayed the same size -- I got too big). 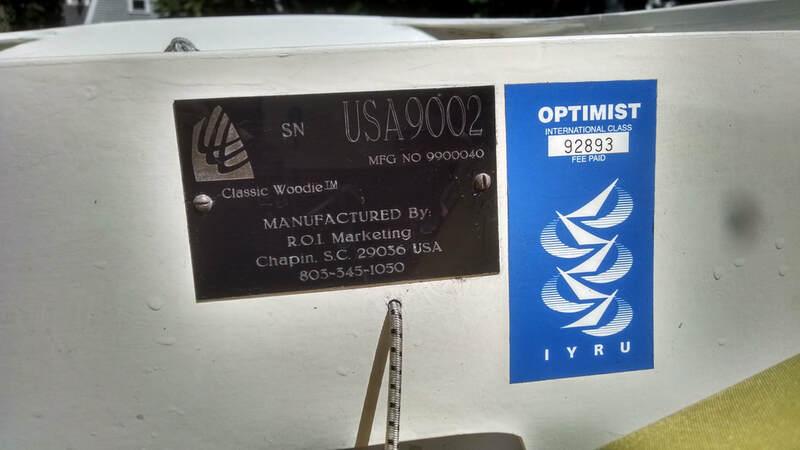 It has since been dry stored in our garage for years and is in outstanding condition. 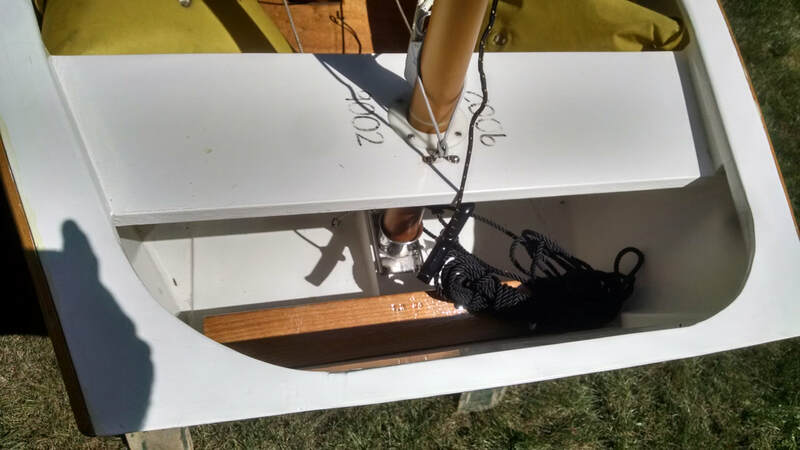 This eye-catching boat is ideal for the young racing sailor given the superior stiffness of wooden construction compared to fiberglass. 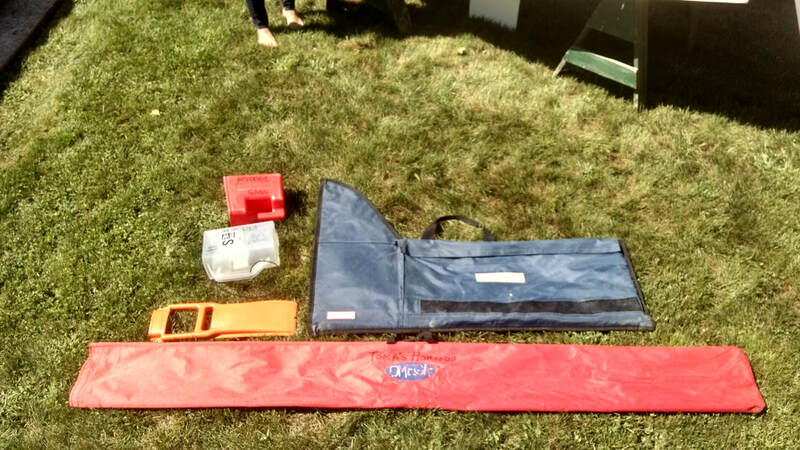 Asking $3500, but open to counter-offers.